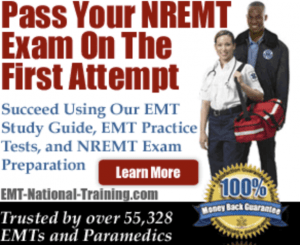 This article will provide you with a list of paramedic schools in Alabama where you can get admissions information, send applications, and graduate from in order to get a job as a working EMT Paramedic. Here’s a list of the accredited and some non-accredited EMT Paramedic training programs in Alabama. This list continues to be updated. 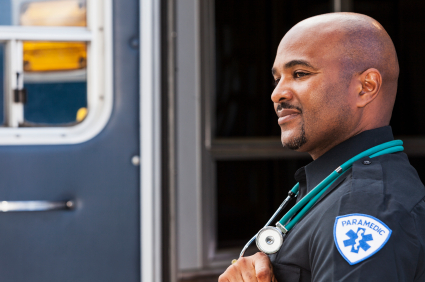 As far as paramedic salary is concerned, the pay rate for EMTs and paramedics can vary quite a bit. This is mostly due to region, as someone working in Alabama is likely to may more money than a paramedic in the mid-west. Still, the median salary for EMTs and medics, according to the BLS, is $31,020. Strong EMT and paramedic traits are essential to the job, as well. A lot of discussion goes into how much you can lift, or how educated or trained you are, but at the end of the day, patients (be it in Jasper, Tanner, Birmingham, Gadsden, Dothan, etc) want to feel like you understand their pain and concerns, and that you care about their well being. And if you work in EMS, you really and truly should care about people.